No need to tell you all that. Through our enthusiasm over these watches, we've all met some remarkable people. Passionate, caring people. A few days ago, one such person died suddenly. He was a father, husband, Timezone member (mikemets), and he came on a couple of Watch Walks in New York City. He enjoyed life. Fine cars. 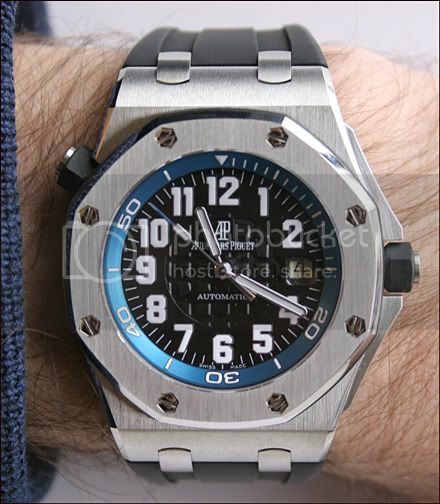 And here on the forum, his AP Scuba. Thank you to everyone who participates here. It means a lot that you share your passion. Savor the moments. And rest in peace, Mike.